I have never lost a baby. I’ve never experienced miscarriage or still birth, though I’ve grieved with friends as they’ve walked that journey. I cannot describe the emotions I felt watching a friend have contractions for a baby she had already lost but must deliver. This is a pain like no other. And I’ve never experienced it. In each of my pregnancies, I’ve had one dear friend that I needed to share the baby news with, but I didn’t really want to. I didn’t want my joy to bring her pain. Over and over again, I have seen women respond in the most gracious of ways, as only sweet friends can. But I’ve wondered what is the right way to announce it? How can I minimize the pain for them? Maybe there’s no right answer. But I wanted to try. So I asked my dear friend Melissa of Silent Plea Ministries to write this for us. She is a mom of two with so many more little ones in heaven. Melissa has been on both sides of this situation–in fact, I remember how hard it was to call her to tell her about my very first pregnancy when she still had no baby in her own arms. I hope her advice helps when you’re in this situation, and if you’ve been the friend grieving a loss, please add your own words of wisdom. We’d love to hear from you. You just found out you are pregnant and cannot wait to share the news! You call your close family members and friends. As you are going down your list a certain name staring back at you makes you hesitant: someone who has lost a baby. I have been that woman who endured multiple miscarriages and had friend after friend with successful pregnancies. I have also been on the other end trying to figure out the best way to spill the beans that I am pregnant after a friend has lost a baby. So I write this being fully aware of the tension on both ends. Both aren’t fun and come with their own unique struggles. When someone close to you has experienced the loss of a baby what does it mean to be sensitive to their situation? How can you tell them you’re pregnant while still supporting them in their loss? This is a prerequisite to finding out you’re pregnant and sharing your news. It’s important to support them throughout their grieving process, not just whenever you “have” to. When someone close to you loses a baby never assume they do not want to talk about it. They do. An I’m sorry goes a long way. But don’t just do it when it first happens. Continue to validate their loss and it will let them know that you care. 2. Don’t try to hide it. Let’s face it. Someone close to you will find out. The hurt from you not telling them will be far greater than letting them know. I know you feel like you’re protecting them but nothing can protect them from their pain. They think about it every day whether they know you’re pregnant or not. Obviously, you shouldn’t share the news with them the same way as your Mother. Be gentle. This does not mean you need to pretend like your sharing horrible news. Just do not go into a lengthy conversation about all of your plans for the nursery and names you’ve picked out. 4. Remember that they love you. They will be able to be genuinely happy for you. Will they struggle with it some? You betcha! But that’s separate from the joy of the news you share with them. 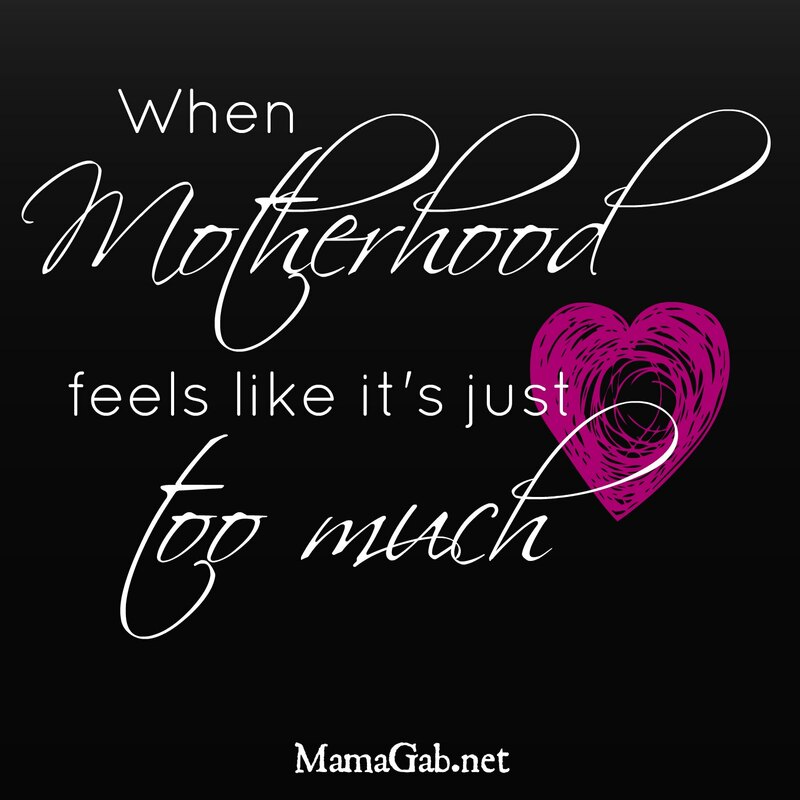 It is possible for a grieving Mom to choose joy for you. Give them the chance. The reality is that 1 in 4 women who get pregnant miscarry. Many others lose babies in various different ways. This means that there are many women in your life that have experienced some kind of loss. Romans 12:15 says, “Be happy with those who are happy, and weep with those who weep.” God is not telling us to be fake or insensitive. He is telling us to walk alongside each other through every chapter in our lives. Both good and bad. Pregnancy is a joyous thing! Losing a baby is definitely something to weep about. We all need to embrace one another in the midst of joy and struggle. Your friend that has lost a baby wants to be happy for you. They love you and want to celebrate with you. They also need you to remember their struggle to do so. Besides, that’s what friends are for. Enjoyed this post? Read What Not to Say After Someone Loses a Baby. Be sure to visit Melissa at Silent Plea and check out the Silent Plea Facebook page. Sarah Washburn recently posted…Ain’t You Glad You’re Single?